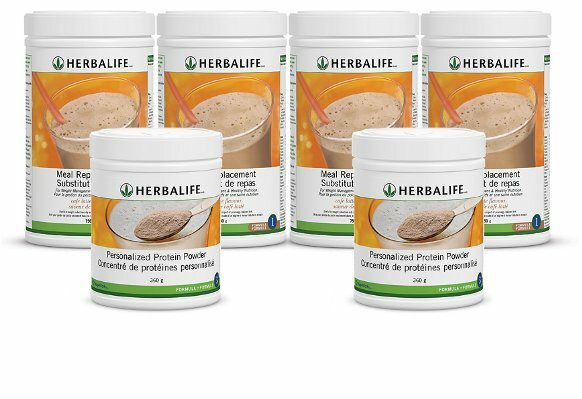 TWO (2) X Herbalife Personalized Protein Powder. 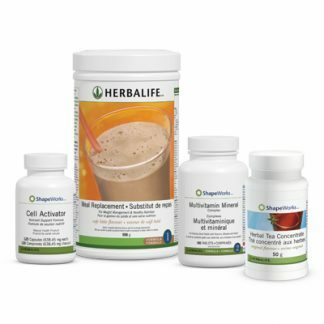 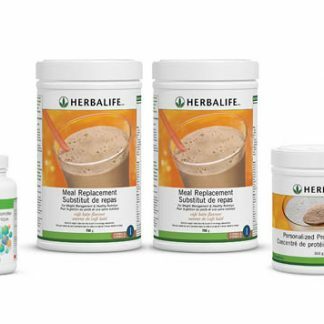 Choose your preferred Herbalife Formula 1 Shake flavours: Café Latte, French Vanilla, Dutch Chocolate and Wild Berry . 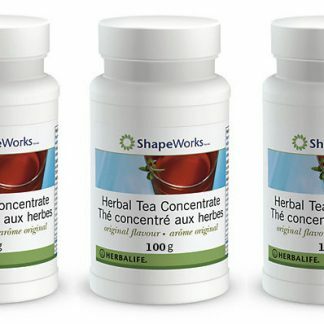 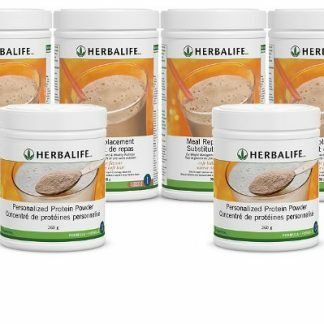 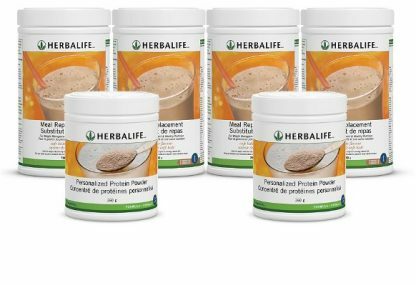 You're viewing: Herbalife Formula 1 Shake Mix X 4 & Herbalife Personal Protein X 2 – Bundle Please login or register to see price.